There has never been a better time to buy wireless headphones if you haven’t got one. As the new iPhone 7 and upcoming flagships are removing the 3.5mm headphone jack, nobody wants to bring an extra adapter to listen to music. Wireless is the way to go. 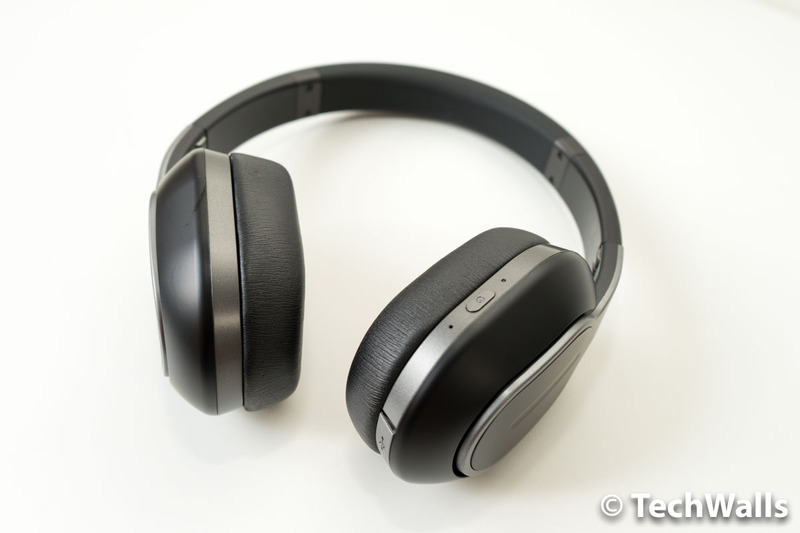 The Phiaton BT 460 is the newest release coming from a manufacturer well-known for producing decent headphones for good prices. 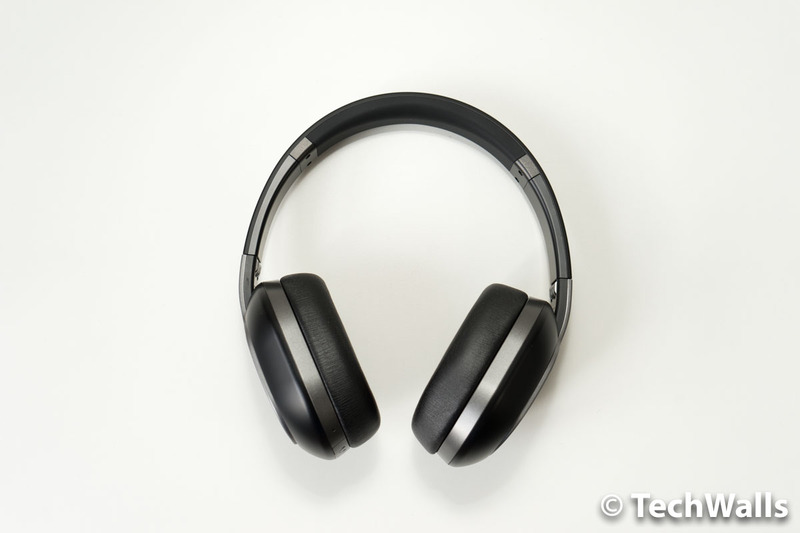 The BT 460 is even the most expensive product in their headphones lineup at the moment. Let’s check it out. At the MSRP of nearly $200, I actually expected more than what the Phiaton BT 460 is offering. The headphones don’t look cheap but they don’t feel like a premium product either. 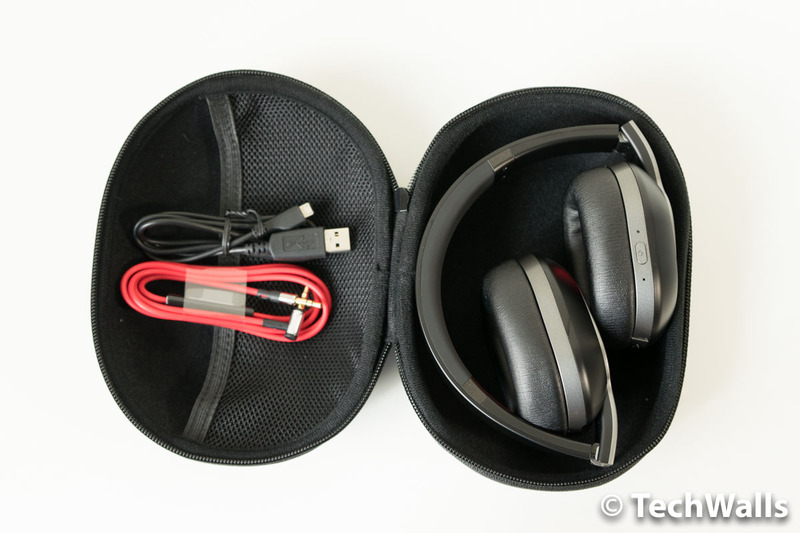 It comes in a hard carrying case, along with a microUSB cable and a 3.5mm audio cable. I’m a little disappointed with the average build quality of the headphones. Most parts are made of good plastic while the earpads are covered in cheap leatherette. All controls and connections are placed on the right earcup housing. You can see the multifunction button, a LED notification light, 3.5mm port and a microUSB port. The most interesting part is, of course, the touch pad on the outside. The soft-touch pad allows you to adjust the volume level, skip tracks with vertical or horizontal swipes. The touch controls are quite responsive and I find them convenient in real-life use. I no longer have to touch my phone or laptop when listening to music. Another nice feature is the smart play/pause. The music will automatically stop when I remove the headphones from my head and play again when I put them on. I also appreciate that the headphones fade up to the volume level instead of suddenly playing loud music. The Bluetooth connection of the BT 460 is impressive. I basically can listen to my music anywhere in my apartment without the need of carrying my iPhone along. Another great feature is the battery. The playback time could reach 20 hours and a full charge takes just 3 hours. I know these will be heavy-bass headphones as the drivers are tuned to deliver a powerful bass. The bass boost is huge and sometimes I feel overwhelmed with the bass, it could even make my ears fatigued in short listening sessions. The bass is deep and I can hear the presence of sub-bass, however, it is not clean and tight to be enjoyable. I can hear that the treble is boosted as well, therefore, it makes the sound a little unnatural for me. The mids are obviously less present, so you won’t be able to hear details and vocals clearly. If you are looking for an accurate representation, you probably won’t love the processed sound. 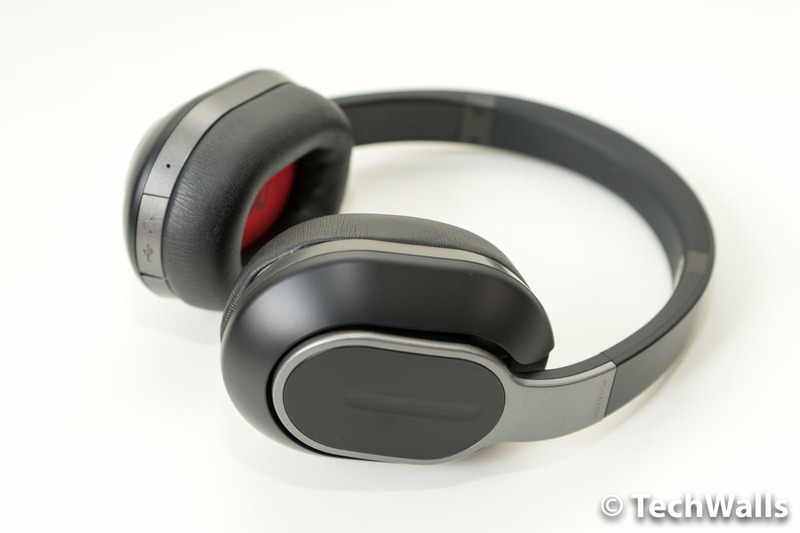 The Phiaton BT 460 wireless headphones have good quality and they are more suitable for bass lovers. However, I think the product is overpriced at the moment, I’d recommend it when the price is dropped below $100.